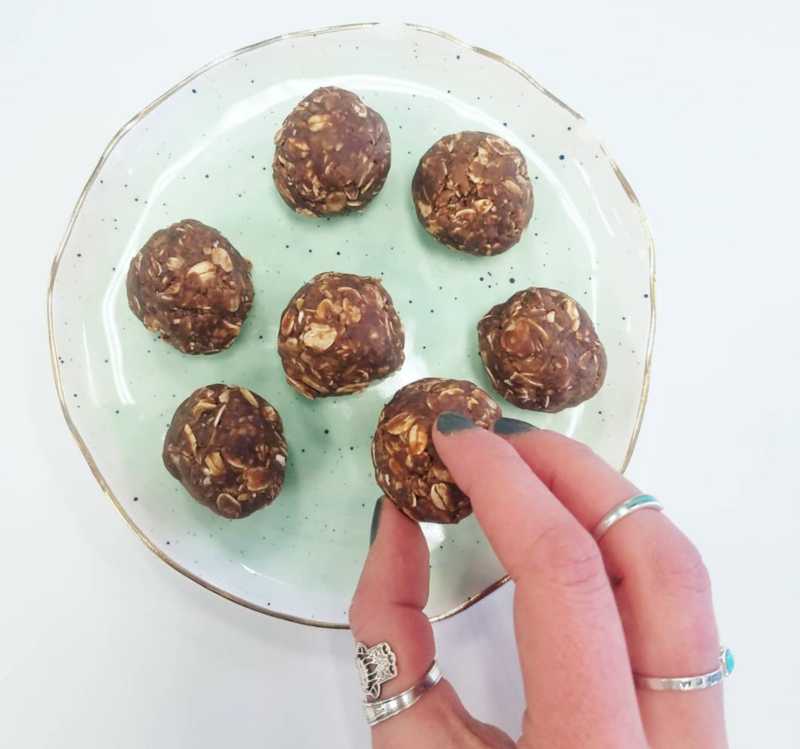 Let’s talk protein bites, those little tiny balls of goodness! There you have it! Do you have a killer protein bite recipe? I’d love to try it!